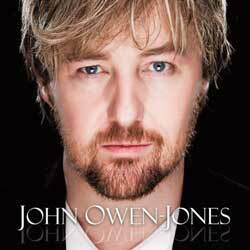 Unmasked - An Evening with John Owen-Jones, Swansea Grand Theatre 17th November : The show will feature songs from John's new album "Unmasked" as well as classics from Les Miserables and The Phantom of the Opera. 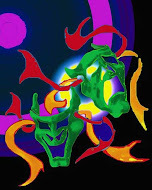 He will be joined by some special guest singers. An Evening of Movies and Musicals Usher Hall, Edinburgh 24th November : Featuring well known themes and signature tunes from the movies and musicals with a 65-piece orchestra playing some of John Williams’ famous scores including ET, Jurassic Park and Indiana Jones. Appearing with John Owen-Jones is West End diva Ruthie Henshall and Keith Jack from Joseph accompanied by a large community choir. An Evening of Movies and Musicals St David's Hall, Cardiff 20th April 2013 : Programme almost the same as Usher Hall but this time hosted by award-winning Welsh playwright Frank Vickery and again with Ruthie Henshall but now joined by Peter Karrie, Fiona Kelly and introducing The South Wales Gay Men’s Chorus.